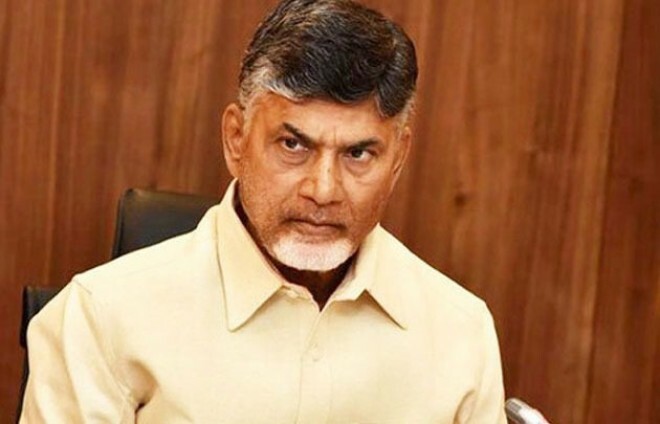 Amaravati, Apr 05: Beginning this week, lakhs of beneficiaries of various schemes in Andhra Pradesh have been getting pleasant surprises with the crediting of thousands of rupees in their bank accounts. On Thursday, nearly 97 lakh women members of DWCRA groups received Rs 4,000 each in their bank accounts under the third instalment of 'Pasupu Kukuma' scheme. Since there are bank holidays from April 5 to 7, the amount was credited on Thursday itself. Telugu Desam Party president and chief minister N Chandrababu Naidu has already described it as Ugadi gift. Similarly, nearly 45 lakh farmers have already started receiving Rs 3,000 into their accounts under Annadata Sukhibhava scheme. Like 'Rythu Bandhu' scheme which had done a magic for Telangana Rashtra Samithi before the December assembly elections, Naidu feels Annadata scheme would fetch positive results for the TDP. Not only this, but the Naidu government also deposited the last two installments of the debt redemption scheme into the accounts of eligible farmers. Cleverly enough, Naidu commenced the process of distribution of money under various welfare schemes in February itself, much before the announcement of election schedule. Since the identification and verification of beneficiaries for the schemes had already started and part expenditure was already made much before the election schedule, the Election Commission could not say no and had to give green signal for the schemes. It could stop distribution of money only under unemployment allowance scheme. All said and done, this is nothing but bribing the voters with direct cash transfer ahead of money. Since the EC allowed similar schemes in Telangana, it could not raise any objection to the TDP government in AP.